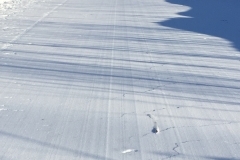 Tomahawk is home to hundreds of miles of beautifully groomed snowmobile trails. 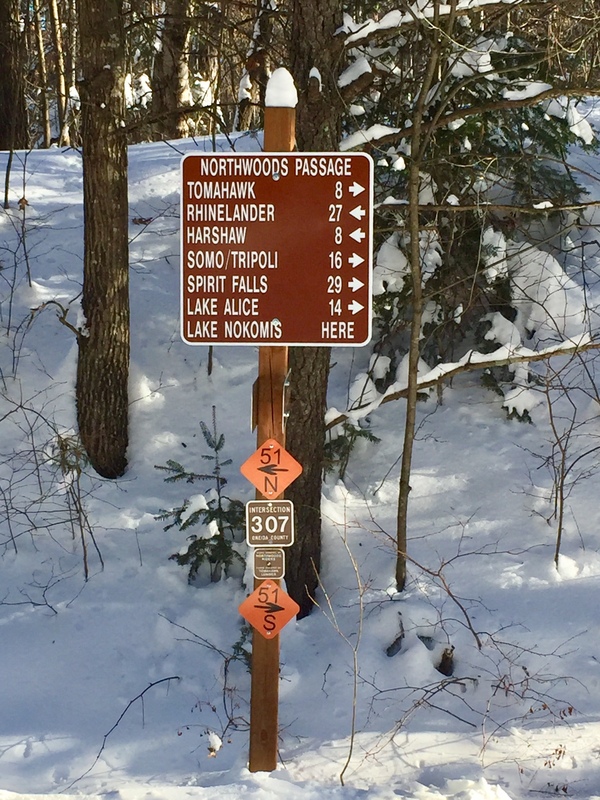 Supported by three volunteer run snowmobile clubs, Tomahawk has the unique advantage of having nearly full business support and a robust funding system to keep our trails maintained. 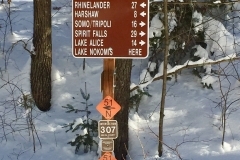 We also are accessible, with many hotels, resorts, bars and restaurants right on the trail system. Parking lots are big enough for trailers and it couldn’t be easier every morning to get up, gear up and hit the trail. 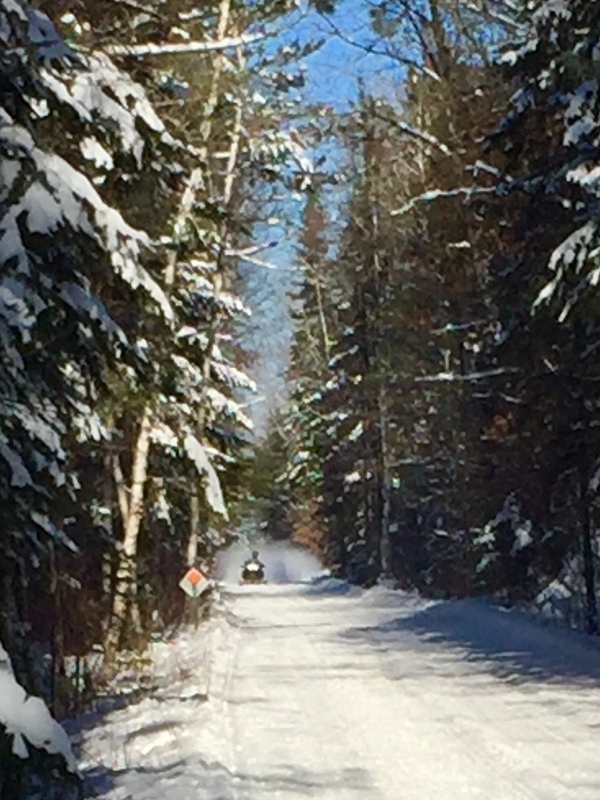 Our commitment to our snowmobile visitors doesn’t end there. Tomahawk is home two of the largest Northwood’s snowmobiler dealers, parts and repair businesses. Erv’s Sales and Service and Tomahawk Sport Center are both located right in the heart of the city on North 4th Street. 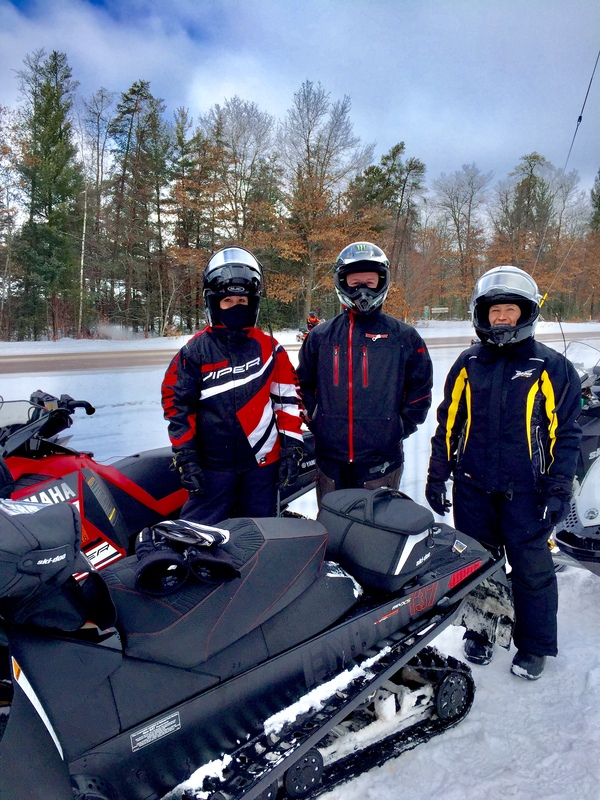 Erv’s carries all of your Polaris sleds and gear, and just down the road you will find Tomahawk Sports Center who carries a full line of Ski-Doo snowmobiles including touring, hi-performance, muscle, and sport models. 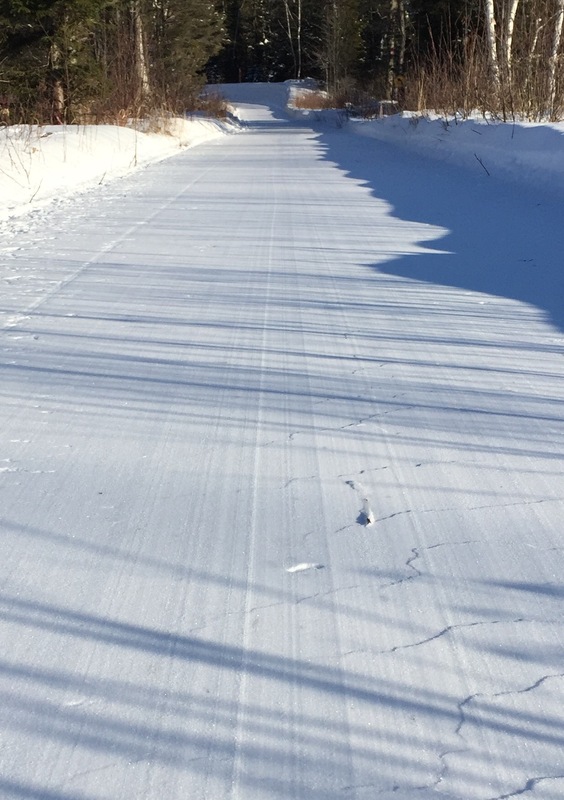 If that isn’t enough to get your motors revved, we also are home to world-class snowmobile racing at the Tomahawk Speedway and are proud to have two of the world’s best racers call this place home. Nick and Beau Van Strydonk are both Tomahawk natives and when they aren’t on the race track you can spot them out on the trails or in the local shops. 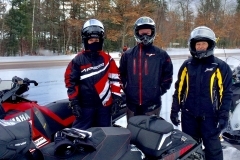 Our snowmobiling tradition is so strong even the best of the best chose Tomahawk. Want to take your experience to the next level, consider joining one of our clubs or attending a snowmobiling fundraiser. 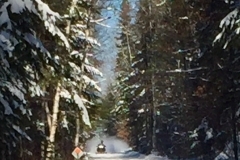 Information on can be found on our club pages: Knight Owl Snowmobile Club, Northern Trail Unlimited, Northwoods Passage Snowmobile Club and events can be found on our calendar.